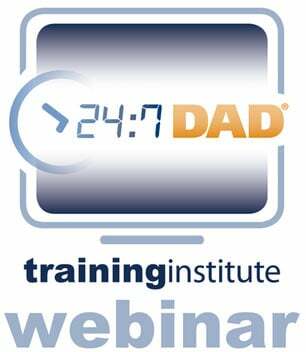 We call it the 24/7 Dad® To Go eBook Series and it gives you, the fatherhood leader, the opportunity to go mobile with your fathering skills. From health and discipline to communication and co-parenting, these books will help you and the dads you serve with the practical advice you expect. We know you're busy. Heck, we're busy too! We're dads, we're leaders, which brings me to this...we've made it as convenient as possible for you to take our fatherhood advice mobile - giving you and the dads you serve the quality fathering and parenting advice you expect from us. We've asked dads (and organizations) what the most important topics are to them, and have created ebooks to address those topics with field-tested, research-backed advice from our resident fatherhood experts! 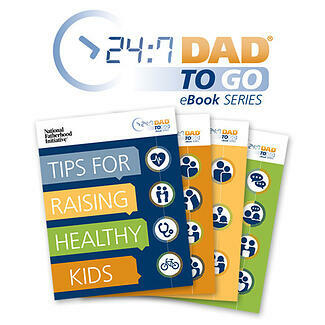 The 24/7 Dad® To Go eBook Series is the first of its kind – short, simple, affordable, and practical ebooks tackling specific issues that you and the men in the programs you lead are asking about. 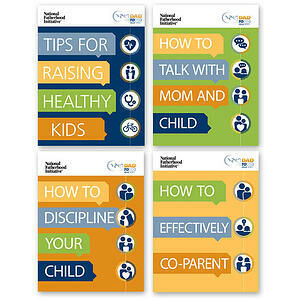 We've been careful to make sure each ebook is based on the principles of NFI’s leading fatherhood program, 24/7 Dad®, which is, and we mean to brag, the most widely used fatherhood program among community-­based organizations in the U.S. Why? Because we know fatherhood is a skill-­based activity dads can get better at with the right mix of knowledge and inspiration. 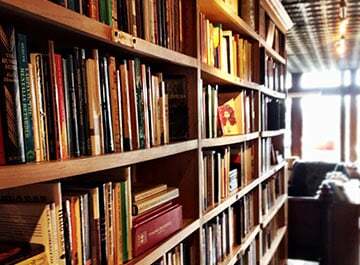 The ebooks are provided to you via email, containing a web link to a sharable PDF file. 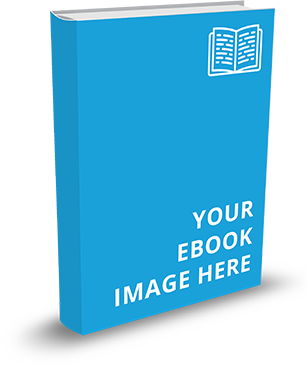 Once purchased, you will receive an email with the link to your first ebook within 24 hours of ordering. Then, on a monthly basis, you will receive an email with a link to that month's fatherhood ebook.